This was one of those Sephora weekly deals a while back. I like Smashbox, the colors looked pretty and I needed something to get me to free shipping level, so into my cart it went! It comes in a sturdy and sleek looking black compact with a large mirror inside the lid. It has six generously sized shadows plus a silly little eyeliner brush. Peachy beige matte, light tan/beige shimmer, brown shimmer, ivory matte, dirty lavender grey shimmer and deep violet shimmer. Here are the shadows swatched over Urban Decay Primer Potion. With flash and without. The price was good... But the palette was bad! I tried to wear it twice and hated it! The problem is that the shadows are chalky, poorly pigmented, don't blend well and look very muddy once applied. They don't apply true to pan color and they go on patchy. I would have returned this, but my mom liked it so I gave it to her. This was not worth the $15. And $15 is not lot, but from a brand like Smashbox I expected more! Though, come to think of it... I don't think I've really used many Smashbox shadows. I had a few duos and trios that I used to like 5 or 6 years ago, but I haven't tried any shadows released since then. 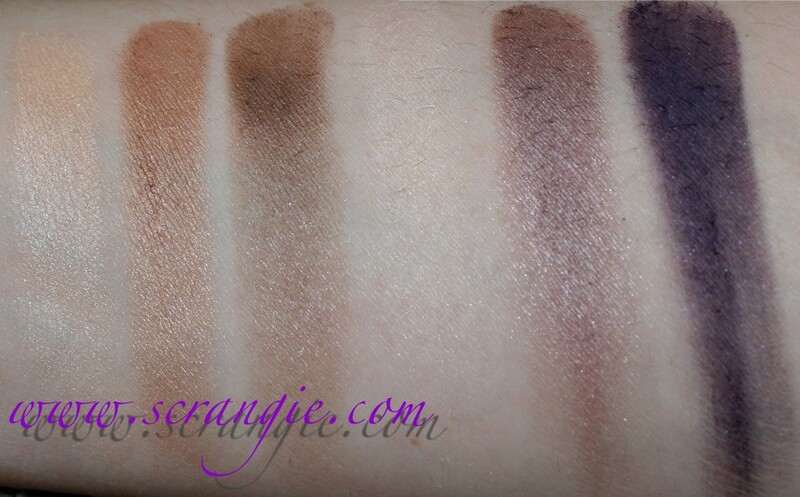 Maybe this was one of those watered-down "value" palettes that every brand seems to be doing lately. It did say "Made in China" on the back, so... Perhaps that is the case. 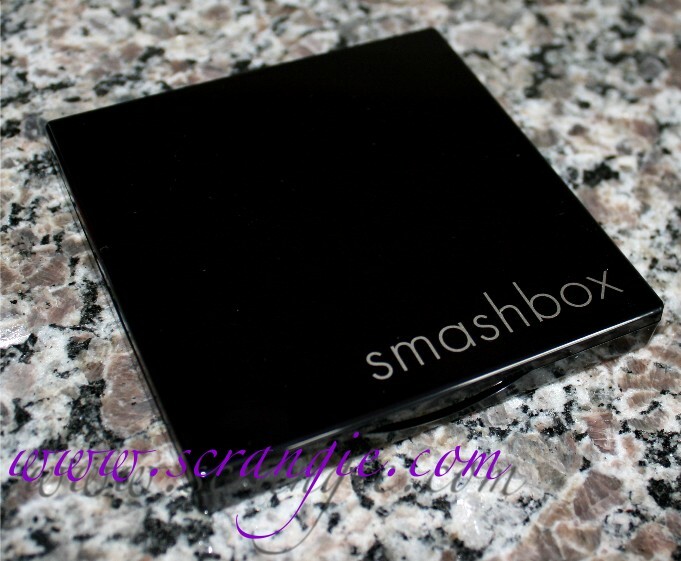 I love so many things that Smashbox makes.. The Soft Lights, their glosses, the foundation primers, Brow Tech, the cream eyeliners... Maybe I just don't like their shadow formula? Anyone else have problems with this palette? I have one palette by Smashbox and I hate it as well. I might as well just throw it away! I don't have this particular palette, but I purchased Smashbox's Wish Palette (or something like that) last year and had the same problems. The shadows were not impressive, especially for the price. I had a similar problem with a different six pan value shadow type thing. I feel like they are kinda hit and miss. I got the spring softbox thing and those were all much nicer and I feel like their holiday shadow sets are bit hit and miss too. Their shadow palettes waver so much in quality. I have one that's really great--smooth, pigmented, lots of variety--and another that's much like the one you have in quality--chalky, muddy colors, blah. I think their regular single shadows are pretty good *overall* but there are so many brands around the same price point that just do shadows better, especially lately, whether it's in a "value palette" or a single pan. Wow! I haven't had problems with this palette since I don't own it but shame on Smashbox. I have never been a fan of their shadows but have used their eye primer. I got really excited when I saw the colors but boo for them being yucky. I'll be skipping this one-thanks for the review!! 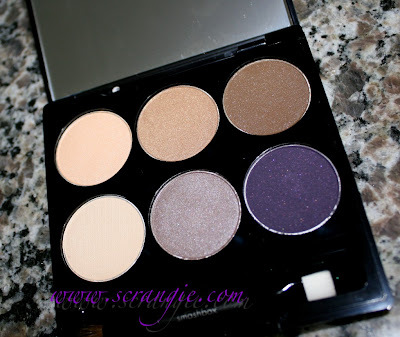 I actually have this palette and the pigmentation is not bad at all. I'm speaking as somebody who is not afraid of color, and expects all eyeshadows to be as pigmented as INGLOT. 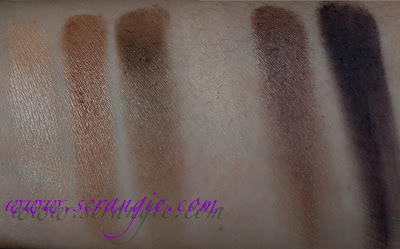 I do find the texture of the eyeshadows a little chalky, but you get what you pay for. What a shame about this palette. Looks really pretty. I've had Smashbox shadows in the past. They were nice but I guess they aren't anymore. What a shame. I love the Muse Palette and that's about the only experience I've had with Smashbox eyeshadows. I'm sorry you had such a horrible experience with this one! I'll keep that in mind! I don't have this palette, but I bought a quad of neutral shadows that Smashbox sold for $6 and hated it! The pigmentation was dreadful! But, I love their regular full priced single shadows. I have this and it's...yeah, pretty bad. Which is a bummer b/c I love the case and the mirror. But the shadows are not nice! Saw the ad for this when it was that weekly deal. I did not act on it as I stopped buying Smashbox everything when they dropped their old lipstick line and moved to the new one that mushes in the tube instantly. Also their glosses dry my lips out horrible. I once was a big SB fan - had tons of their eye shadows. Now don't even stop to look at them. I had too many that were not right for my coloring and also they were releasing too many things too often to even try to keep up. Now seems all brands are doing the same and they were just the first to overload the market with chronic releases and special ltd ed. 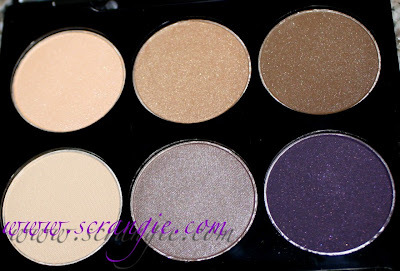 it burnt me out trying to keep up.I have a major SB pallet that came out about 5 yrs ago at Xmas for $50 I think and it really has great range of shades - but also was around that time that the colors were too much to keep up with - too many duds in their collection here and gone. And the formula in that mondo pallet they just are not the same quality as the good old SB eye shadows use to be. There are a lot better ones they used to make. Cheap Stila Endless Summer set from Costco!